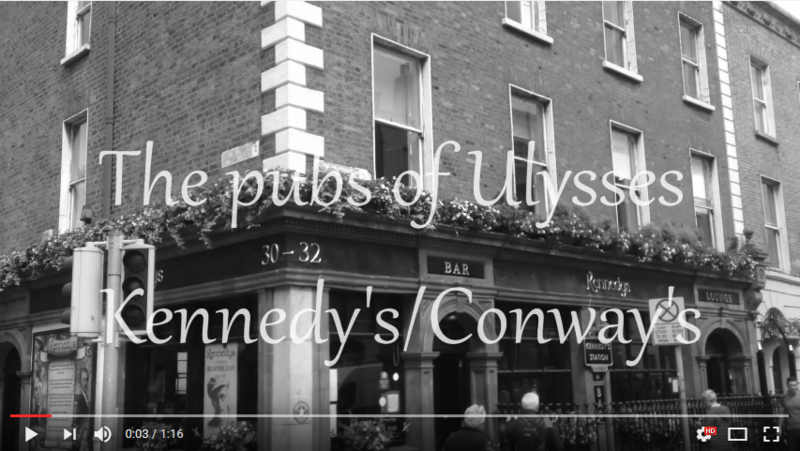 Several Dublin pubs are mentioned in Ulysses. 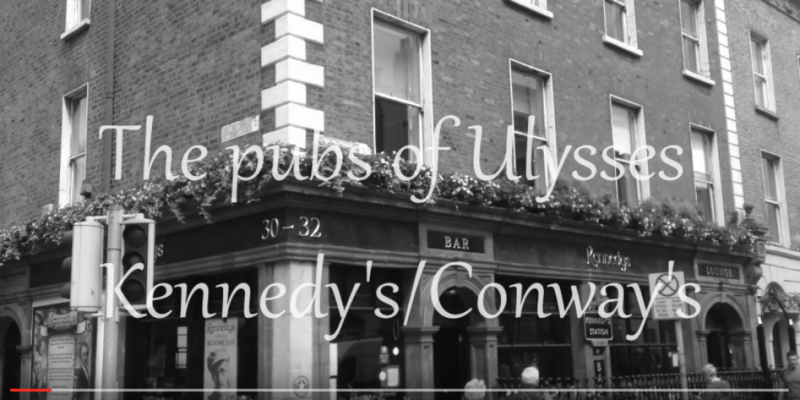 LISTEN to this reading from the section about Conway’s Pub, which is now Kennedy’s Westland Row. The pub are celebrating with a Bloomsday breakfast on the 16th of June. You can find all the details via this link.